The Amazon Fire TV has been discounted by $15 for a limited time, dropping the price to an even more reasonable $84. 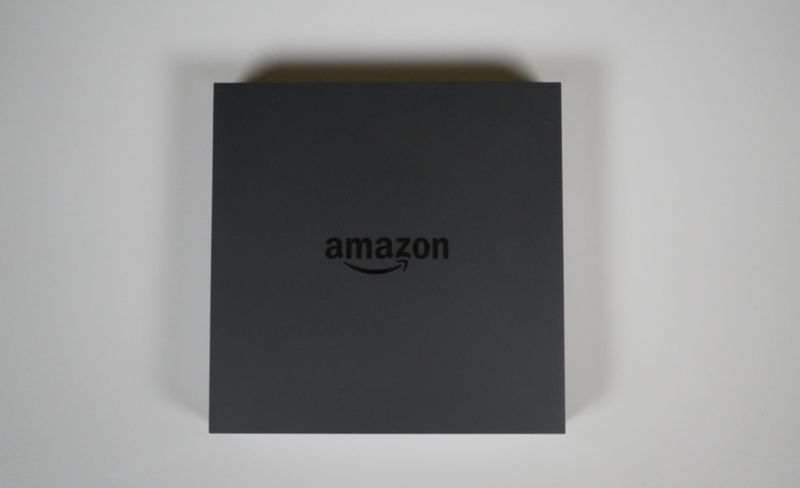 For those new to the Fire TV, this is Amazon’s media box that connects to your TV to bring you Amazon Prime video, Netflix, and other video services. It plays games (Flappy Bird dual-player mode, anyone?) and has an app ecosystem, since it runs Android apps. It also uses voice controls fairly well, won’t take up much space on a shelf, and used Gary Busey to help promote it. Gary Busey. Both Tim and I still use ours regularly, even though Amazon’s approach to Android isn’t exactly what we typically enjoy. But as a media box to bring content to life on your TV, it is a solid option, especially at $84. If you are considering the Fire TV, I would recommend grabbing a controller for it as well, especially for gaming.